Greener Solutions Spray Foam is properly suited for all types of spray polyurethane foam insulation jobs. From pole barns, shops, and quonsets to storage tanks, commercial buildings or even crawl spaces it is the proven best solution for you. Time is money when you are a farmer/rancher and spray foam is a quick solution to your insulating needs. Greener Solutions can be in and out ensuring timelines are met, always. Our product is maintenance free and will continue to benefit your family for years to come. Choose the best investment for your business when you choose spray foam from Greener Solutions. Other kinds of insulation, such as fiberglass batts and blankets, do not seal the irregular voids and allow air to pass through. Save yourself the hassle of dealing with an insulation upgrade in the near future. Condensation problems begin when warm, moist air comes in contact with a cold surface. A thermal break can stop condensation in its tracks. Spray foam insulation seals every nook and cranny to provide an air tight seal. Insulated spray foam can turn your old barn into a cozy heated space. 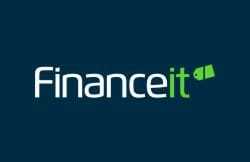 We’ve partnered with Finance-It to offer you affordable monthly payment options. The application process only takes a few minutes and you’ll find out if you’re approved in seconds. Finance-It uses bank-level encryption to protect your personal information. Finance-It also provides a fair and transparent experience. With no prepayment penalties or hidden fees. 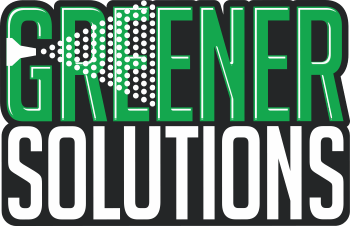 Greener Solutions Spray Foam is properly suited for all types of spray polyurethane foam insulation jobs. From pole barns, shops, and quonsets to storage tanks, commercial buildings or even crawl spaces it is the proven best solution for you. 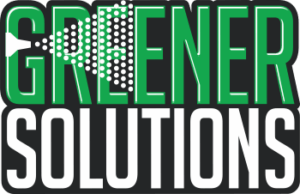 Greener Solutions provides services in Sprayfoam and Blown-in Insulation. 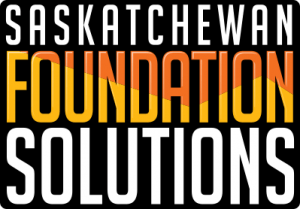 We service the Regina, Moose Jaw, Weyburn and surrounding areas.